We were initially a little worried about purchasing our hot tub from abroad but the excellent communication from Albert, Deimante, Ona and the team and the partial protection offered by Paypal reassured us. 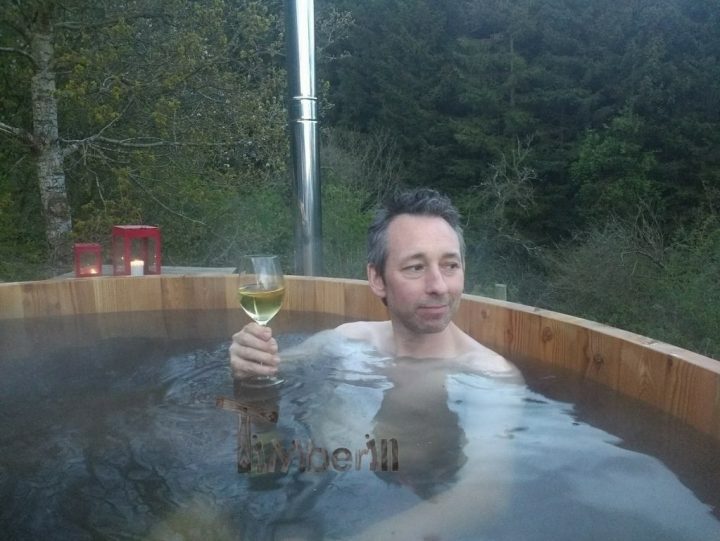 The hot-tub was ready to our specification within exactly the timeframes promised and a date for delivery was arranged within a week of our final payment being sent. The delivery driver from the Lithuanian courier company they used was very helpful and spoke perfect English which helped as we live in quite a difficult to find location. All in all, everything went very well for us and value for money was excellent (even with the poor exchange rate of the GBP at the moment). I would definitely recommend TimberIn.